Embroidery insoles is a kind of folk handicrafts . There are more than 3,000 years of history. According to legend, this kind of handmade insole is a folk celebration and auspicious object. Hand-embroidered insoles are soft, breathable, wear-resistant, sweat-absorbent, and so on. They are not afraid of washing, deformation, durability, insole pattern, variety of colors, different styles, fine stitches, beautiful design, both traditional charm and modern style. . 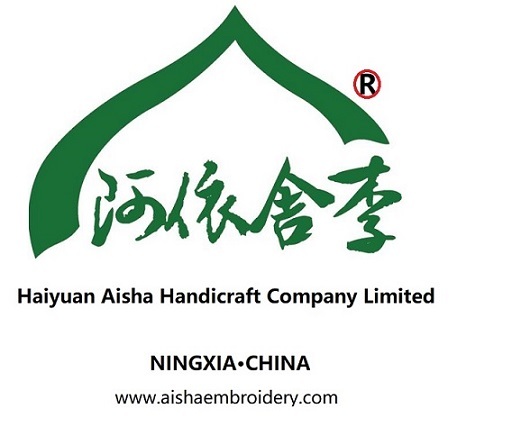 Looking for ideal Handmade Customize Embroidery Silk Manufacturer & supplier ? We have a wide selection at great prices to help you get creative. All the Chinoiserie Nation Style Single-sided Embroidery are quality guaranteed. We are China Origin Factory of Soft Breathable Wear-resistant Sweat-absorbent. If you have any question, please feel free to contact us.